Have a fun filled day with lots of gorgeous flowers. 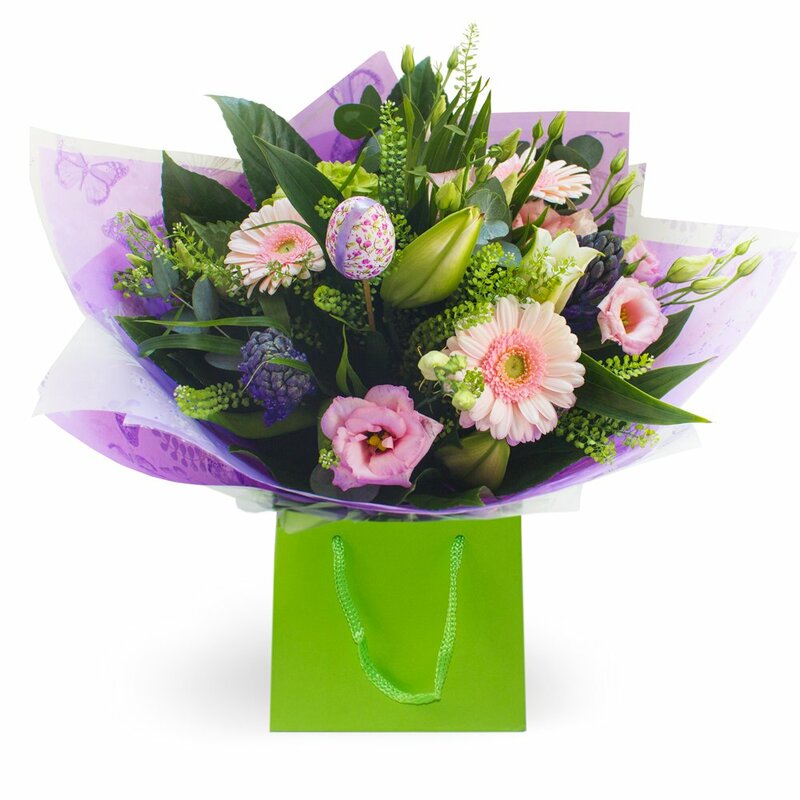 The Feeling fresh bouquet is made with lilacs, pinks and purples. Enjoy! This bouquet is a hand tied design but is NOT delivered in water. If you wish it to be arranged in an aqua pack please state "IN WATER" when ordering.